High Plains/Midwest Ag Journal is a weekly agriculture news publication covering production agriculture across Kansas, Nebraska, Colorado, Missouri, Oklahoma, Texas, Wyoming, South Dakota, North Dakota, Iowa, Arkansas and New Mexico. 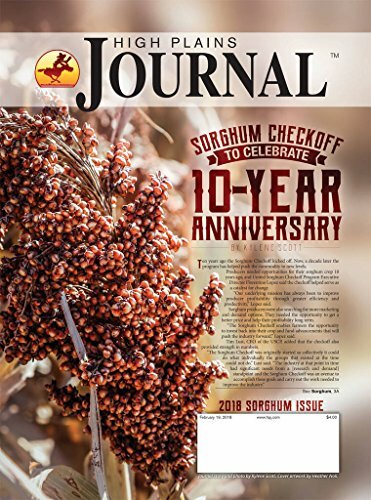 The Journal has brought essential industry news and markets to farm families and agriculture decision makers for more than 60 years throughout America’s heartland. Each issue of the Journal includes up-to-date and topical news written by award-winning journalists Holly Martin, Doug Rich, Jennifer M. Latzke, Jennifer Carrico, Larry Dreiling, and Kylene Scott. The Journal reports on crops, livestock, agribusiness and markets. 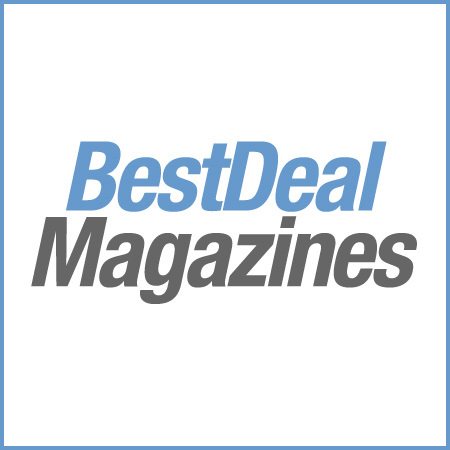 Some issues are also designated to specific topics like wheat, corn, soybeans, canola, cotton, sunflowers, planting, harvesting, alfalfa, hay production, irrigation, animal health, cattle feeding, agritourism, ag finance, and a range of other agricultural topics specific to the High Plains and Midwest.